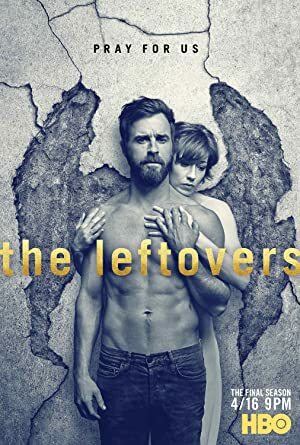 Lesli Linka Glatter is a director. The Proposition (1998) and Now and Then (1995) are some movies in Lesli Linka Glatter's recent filmography. 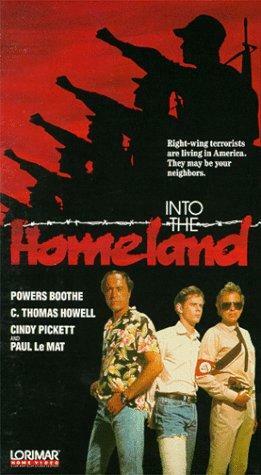 Lesli Linka Glatter's recent TV credits include Homeland and SIX. As of 2018, Lesli Linka Glatter has contributed to about 4 movies. 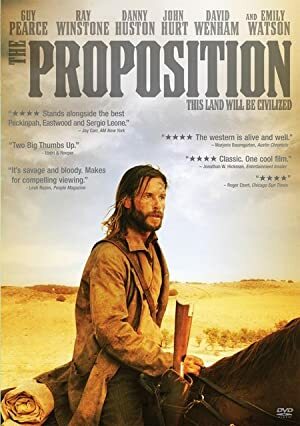 Some of the most recent Lesli Linka Glatter movies include The Proposition, Now and Then, and State of Emergency. The Proposition was released in 1998. 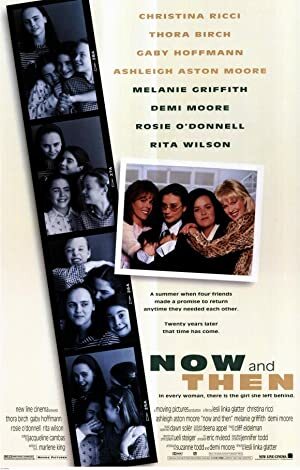 Now and Then was released in 1995. 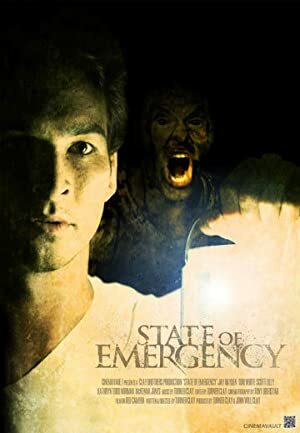 State of Emergency was released in 1994. As of 2018, Lesli Linka Glatter has contributed to about 30 TV shows. Some of the most recent Lesli Linka Glatter TV appearances include Homeland, SIX, and Ray Donovan. 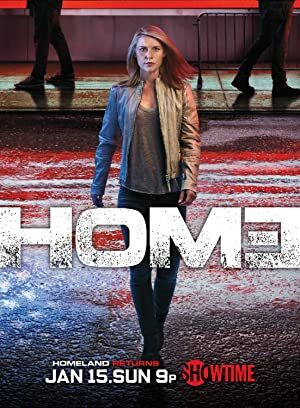 In 2017, Lesli Linka Glatter directed Homeland. 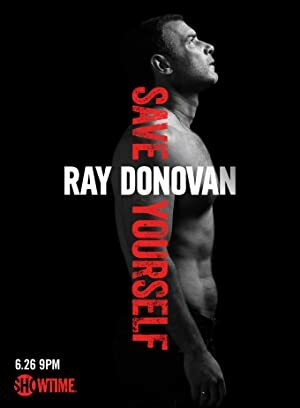 Lesli Linka Glatter directed SIX also in 2017 and Lesli Linka Glatter directed Ray Donovan in 2015.